The Serene Stamper: Happy Birthday Stampin' Up! On this day 25 years ago Stampin' Up! was born and this amazing company has been changing lives ever since! I joined the company the first night they arrived in Canada, back in 2002, so I can personally attest to MY life being changed - for the better - because of this company. Stampin' Up! has given me the opportunity to run my own business, from home, and with my own hours. Not only am I having fun creating for a living, but the biggest and most satisfying part about Stampin' Up! has been the relationships that have come from it. Beautiful friendships with both my customers and other Stampin' Up! demonstrators has enriched my life in so many ways. I can't ever see me NOT being a part of Stampin' Up! - it's too much of who I am (not mention being thoroughly addicted to stamping and creating with their excellent products). 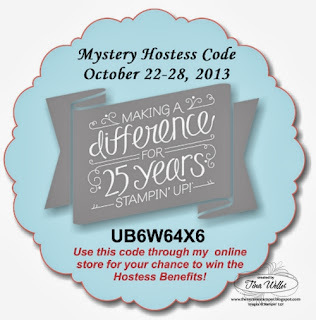 So HAPPY BIRTHDAY Stampin' Up! I'm grateful and honoured to be a part of such a special company. Today is Day 4 of the Stampin' Up! 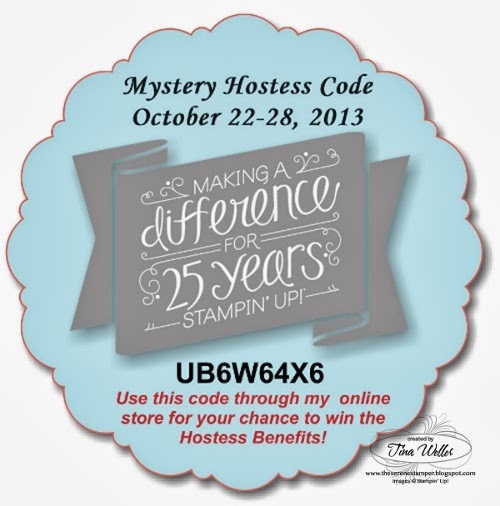 Party Week, with 25% off 25 Stamps! To see all the the stamp set available for this fantastic offer, just click HERE. 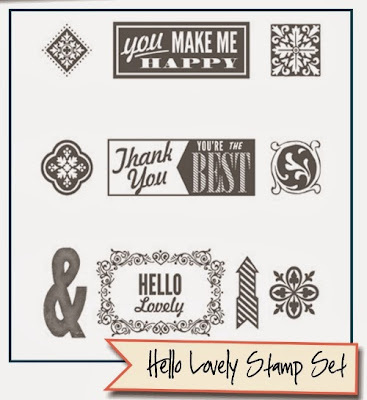 To purchase "You Make Me Happy" stamp set click HERE.